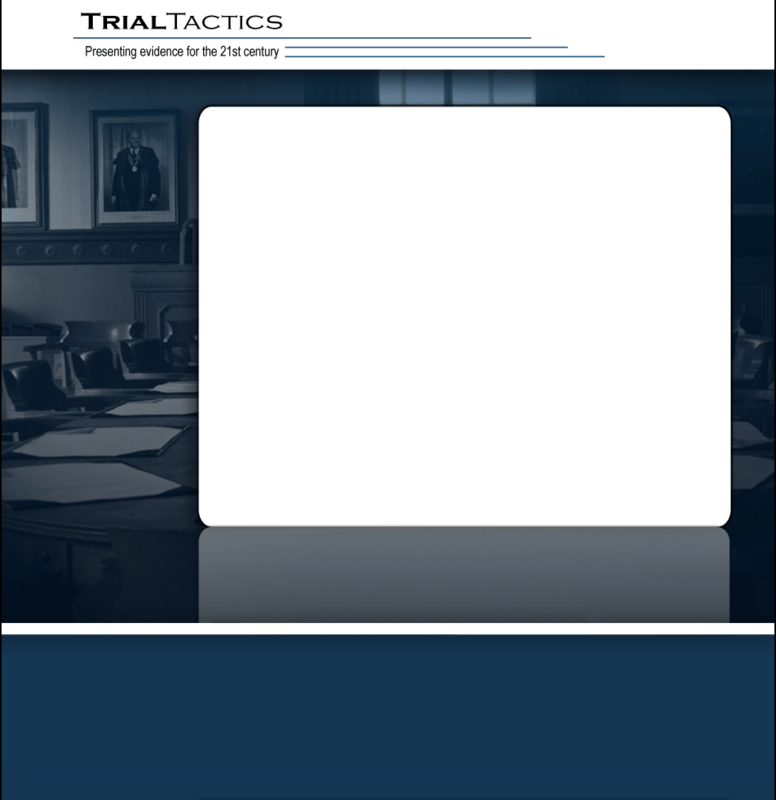 Trial Tactics is a full service litigation technology firm located in Sacramento aimed at providing you with the tools you need to present your evidence efficiently, effectively, in the highest quality, and at the most reasonable means. We provide a wide array of services to assist you in any level of proceeding, including document imaging, video management, equipment rentals, courtroom setup, to full litigation support and database management. We are fully stocked with all of the equipment necessary to handle any level of support and we are familiar with travelling to support at trial. We can help streamline your entire litigation process, from research, organization, preparation, to courtroom presentation. We are committed to providing you with the highest degree of honesty and reliability which means you will get not only the most competent and knowledgeable consultant at your side, but a support staff you can trust with your sensitive material. We have successfully managed several trials, mediations, hearings and other matters and have a reputation as one of the leading firms in our field.